Azerbaijani Turkic minority rights activist, Ulduz Ghasemi was sentenced to one year in prison. The verdict was issued in absentia by judge Chabok, the head of Branch 1, Urmia’s Revolutionary Court. She was arrested on September 5, along with her brother, Rahman, who was released after two hours of interrogation and signing a written pledge. Ulduz and Rahman were both interrogated for visiting relatives of one of those killed in protests that took place in Azerbaijan in 2006. The state security forces had raided her home on September 4, confiscating a number of books, a laptop, and a mobile phone. Ulduz Ghasemi has been detained several times for her peaceful cultural and civil activities. 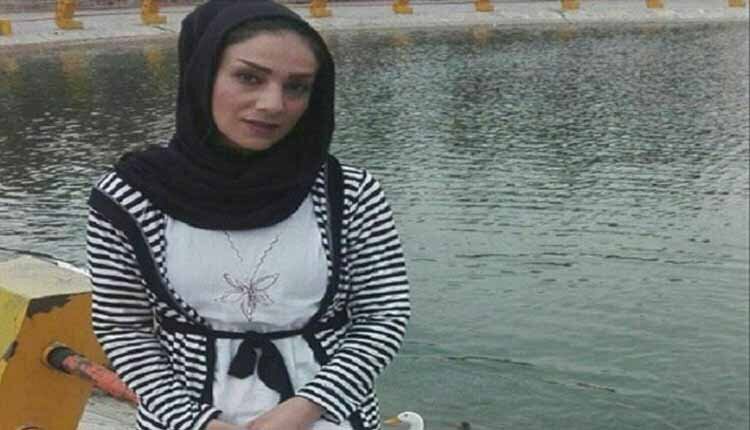 She was among a number of activists arrested on May 26th of this year in the West Azerbaijan province, in connection to their participation in a gathering at Naqade County’s Golzaar cemetery to commemorate who had died in the 2006 protests. The agents of the Ministry of Intelligence and Security (MOIS) imprisoned dozens of people from the cities of Urumiyeh, Ahar, and Moqan. The fort is the stronghold of Babak Khurramdin, a historic Persian figure who fought against the foreign invasion of the country. Every year, Iranians gather at the fort to commemorate and celebrate the legacy and memory of Khurramdin. This is a tradition that has gained popularity in the past decades, and many tourists attend the ceremony every year. The Iranian regime, has been disrupting the process in the past years. This is a trend that has been seen elsewhere in Iran, such as the tomb of the ancient Persian King Cyrus, where every year thousands of Iranians gather to celebrate his memory on his birthday. It is sad to read such news. According to non-official information, the Iranian Turks account for one quarter of the country’s population. However, that doesn’t prevent the authorities from violating their rights.